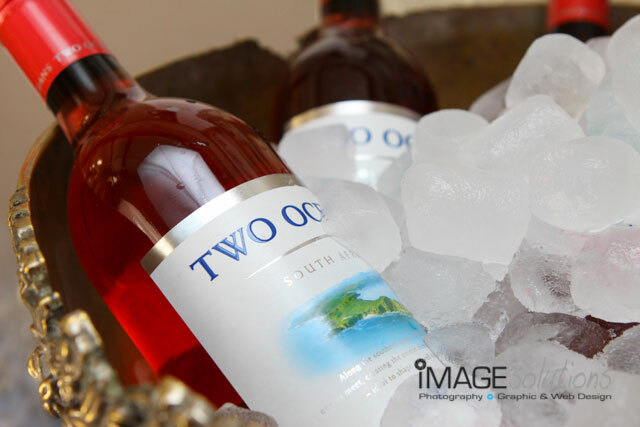 Two Oceans Wines under the organisational and media skills of DKC, contacted Image Solutions Photography and Design to be the event photographer for a wonderful cook-off against the media individuals that attended. As event photographer, this was probably one of the more exciting events I had ever been to. The setting was in a cooking classroom in on of the Cape Town schools. The guests had to group together in different teams to create a mouth watering dish that would accompany a specific Two Oceans Wine. They only had a limited time to prepare their dishes. As event photographer, I found myself running around to capture all the happenings at the different stations while everybody was frantically preparing their dishes. The day was a great success and even the chef and DKC judges were extremely impressed with the delightful results that came from the teams. 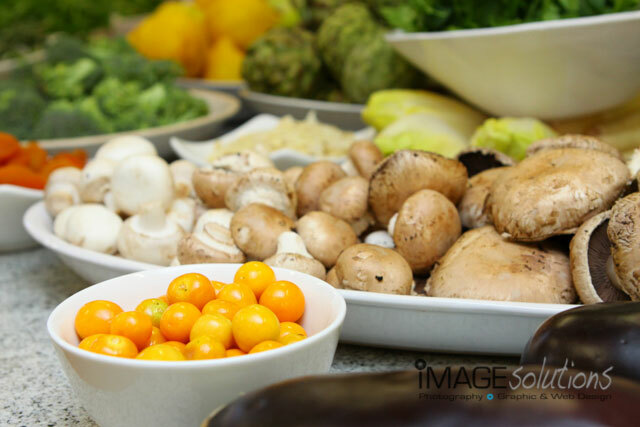 Thanks goes out to Marlise Potgieter from DKC (De Kock Communications) for asking Image Solutions Photography and Design to be the event photographer for this wonderful cook-off. 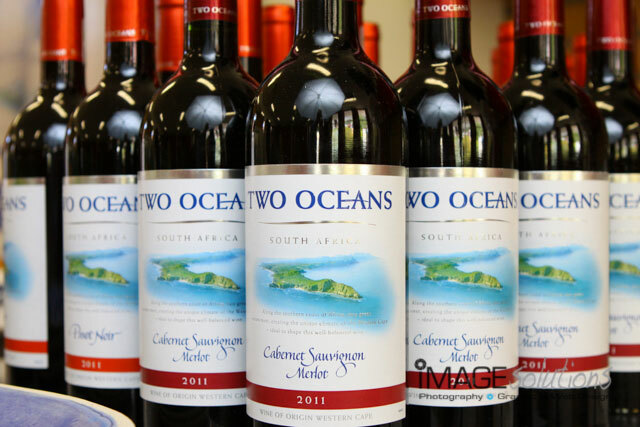 © 2014 www.imagesolutionsphotography.co.za - photographer & graphic design|P4 Photo Blog by NetRivet, Inc.